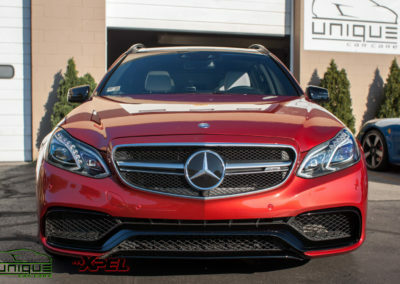 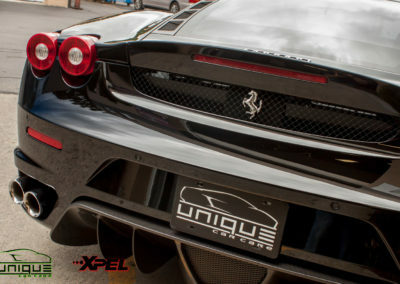 At Unique Car Care, we care about the quality of service you receive. 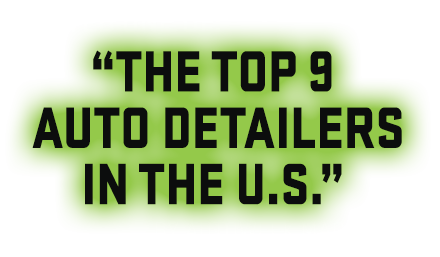 For this reason, we have have a list of recommended vendors for your other car care needs. 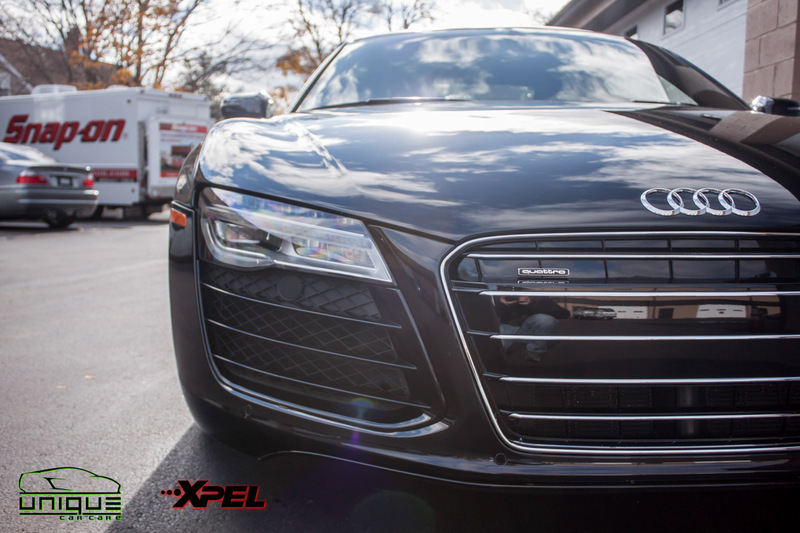 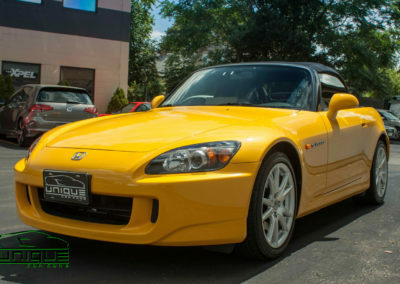 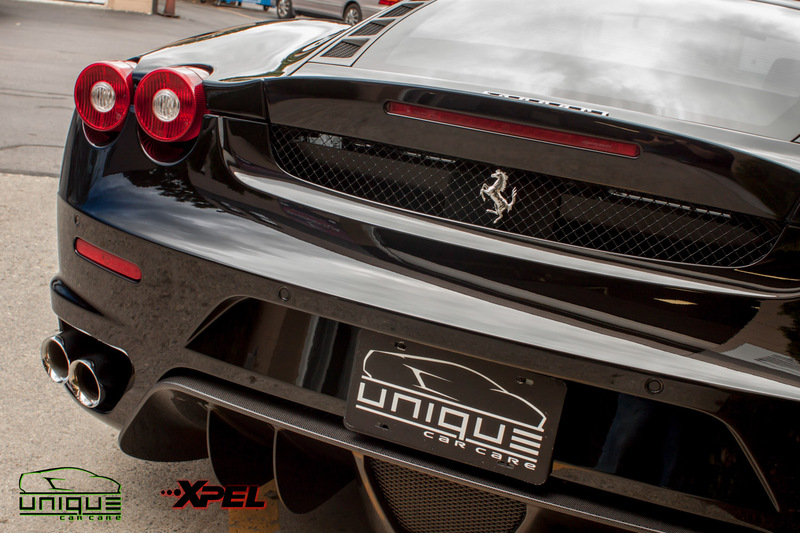 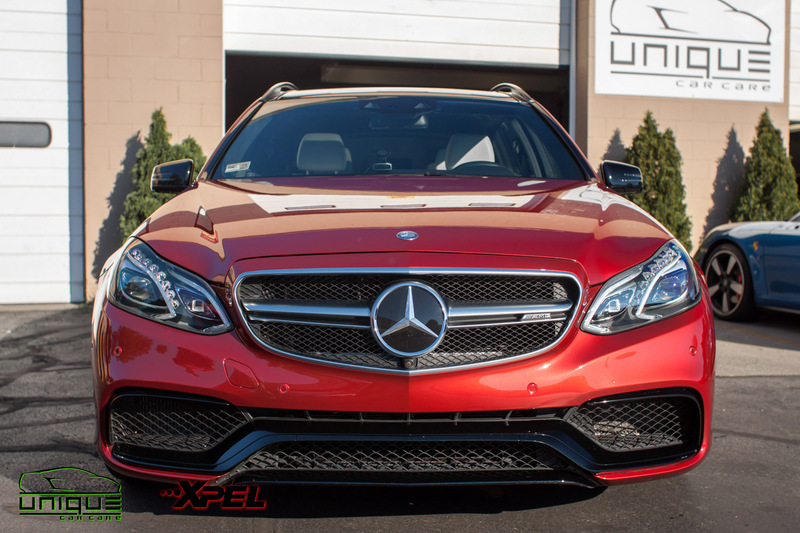 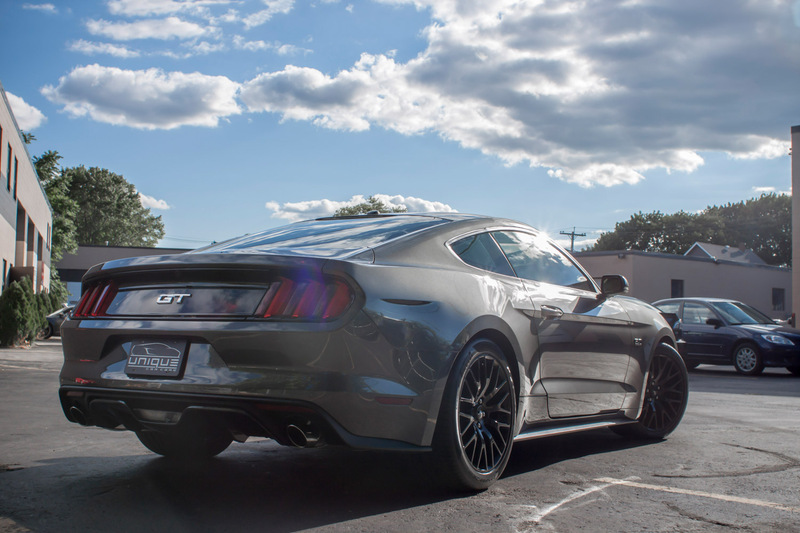 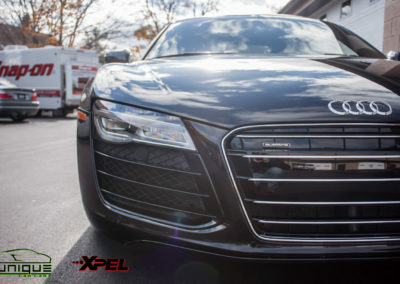 C and P Imports has been one of New England’s premier independent Sports, Exotic, and High-end automobile dealerships. 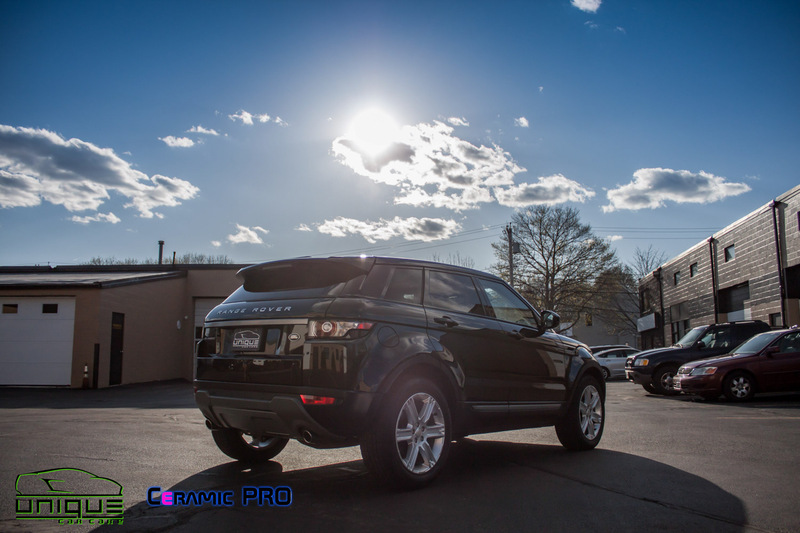 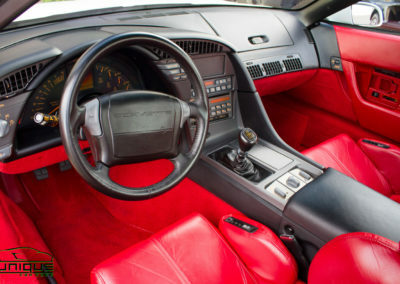 They have always been known for selling exceptionally low mileage cars in extraordinary condition. 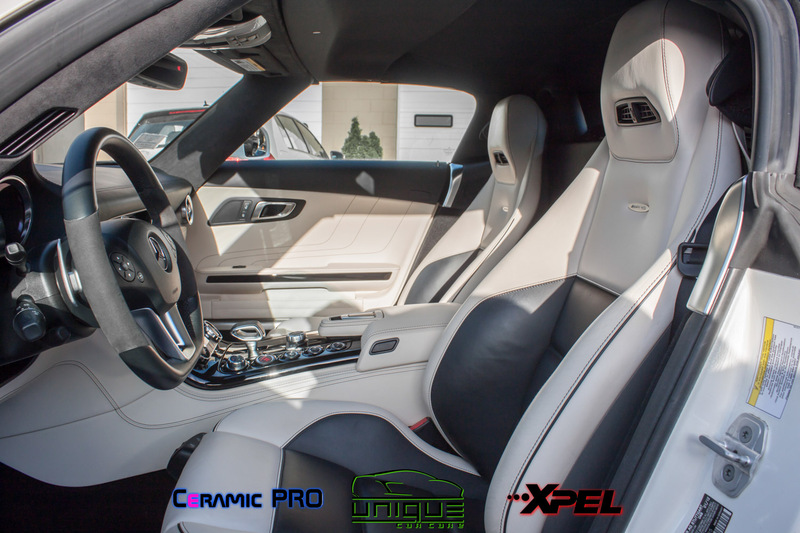 Cutting edge designs is founded upon 15 years of experience in the industry of Custom Interior upholstery and fabrication, providing the best hand-made pieces from the highest quality materials. 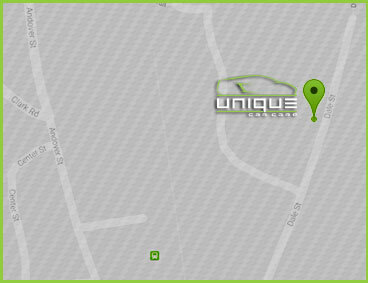 For Expert Collision Repair and Auto Body services North of Boston-MA, no other shop can compare to Mikes Auto Body. 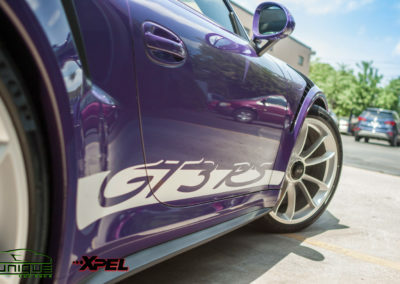 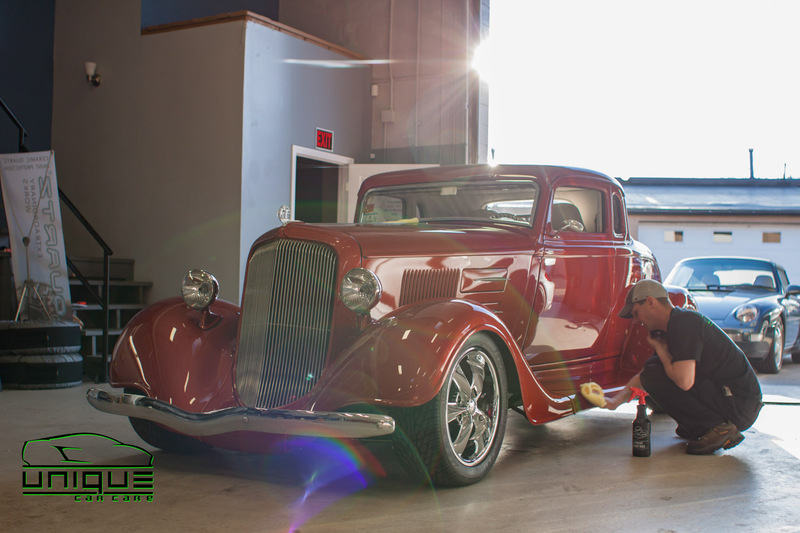 Since 1987, they have been providing the finest paint and collision repair services along with exceptional customer service. 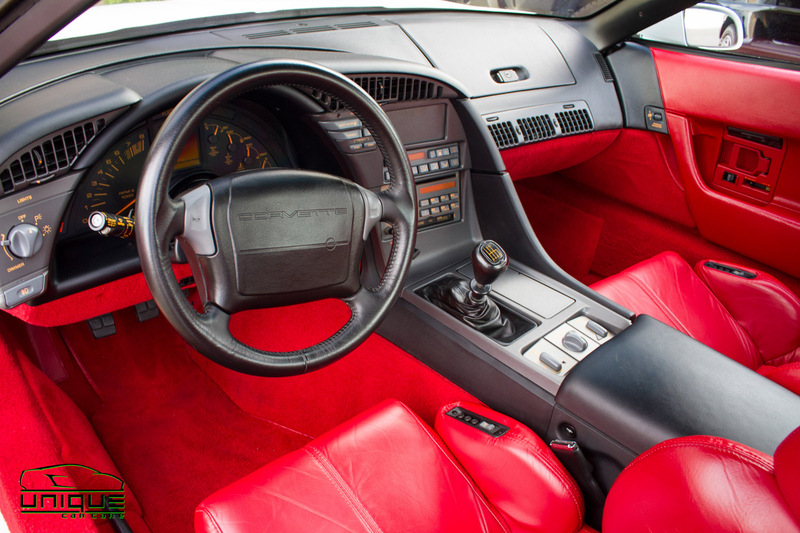 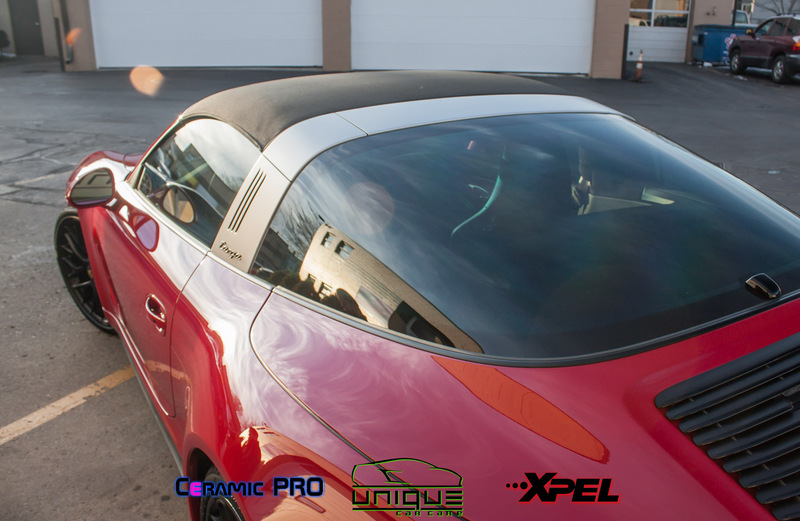 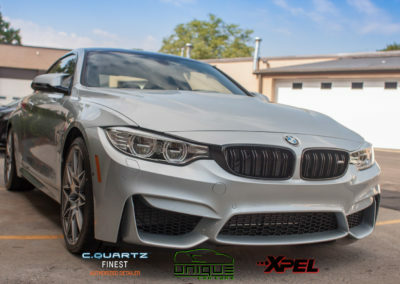 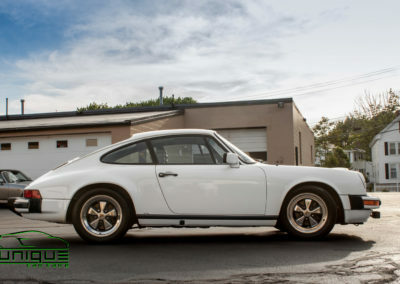 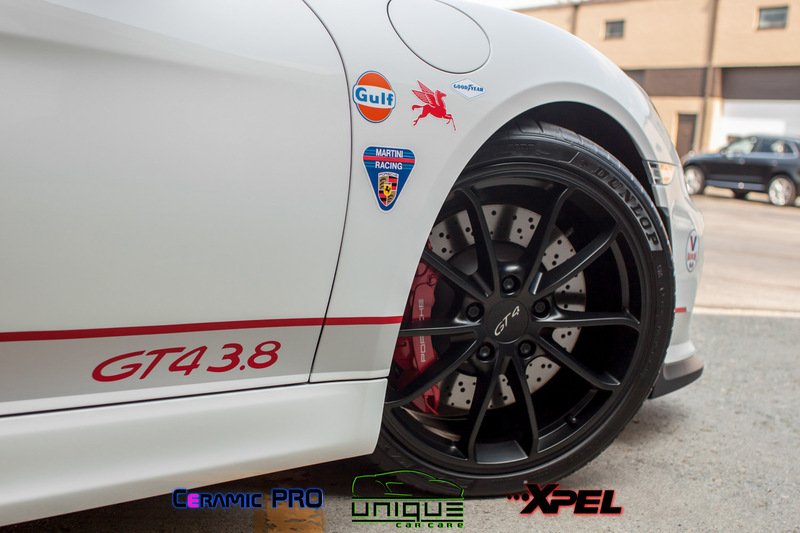 They are trusted by the Porsche club of North America, Turner Motorsports, BMW Club of America and of course, us at Unique Car Care! 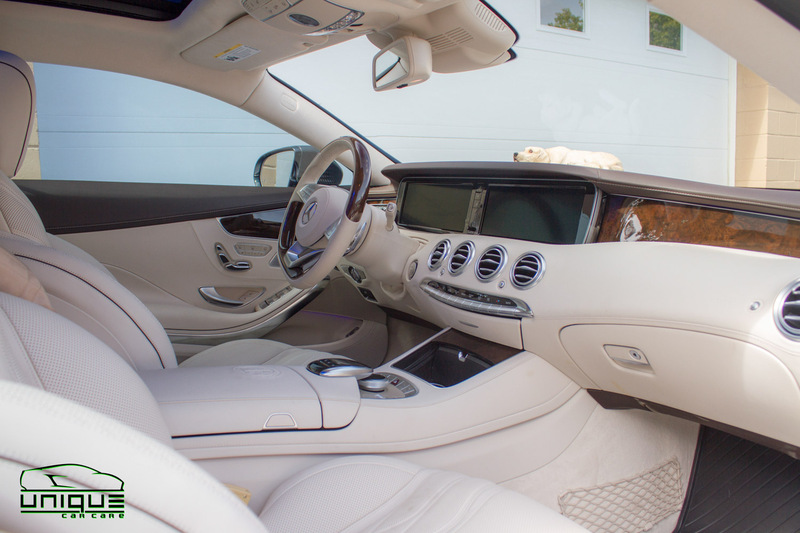 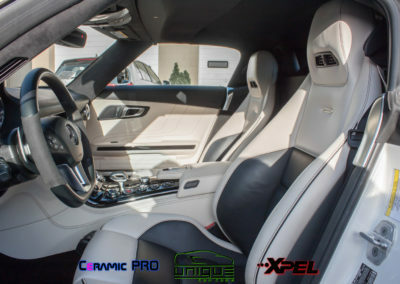 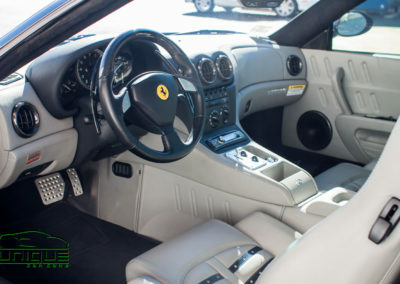 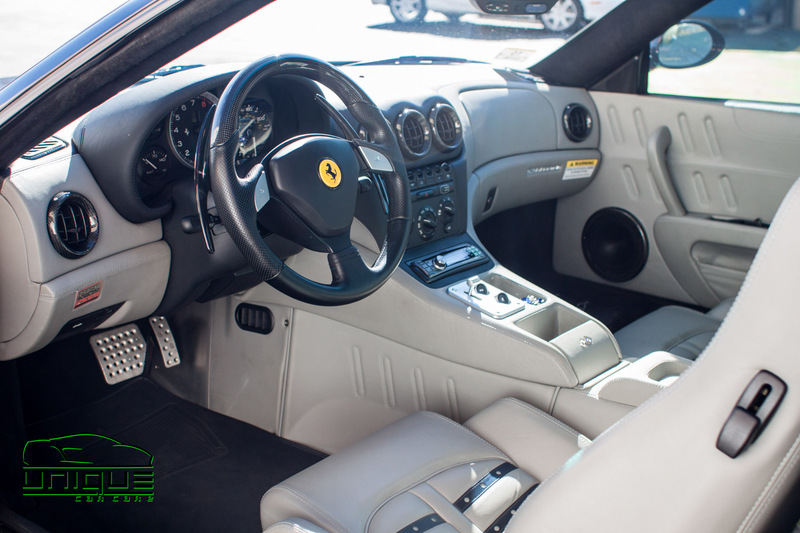 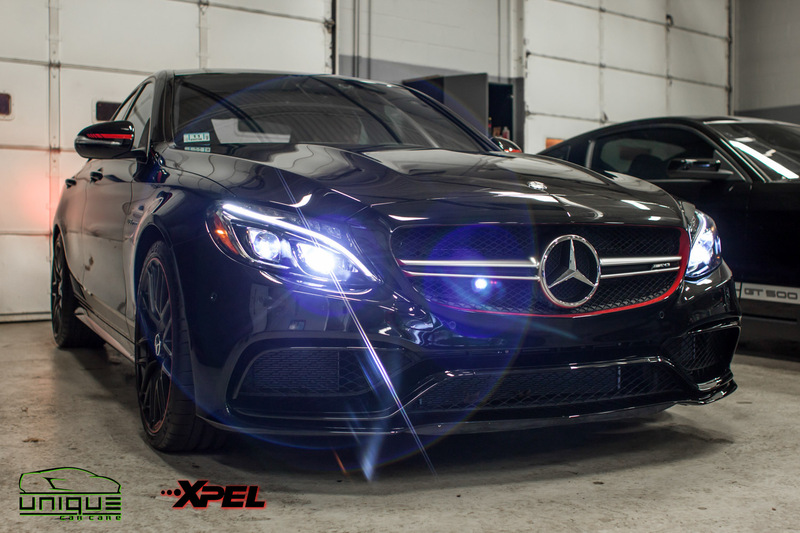 JK Automotive Designs is highly specialized in crafting award-winning sound system installations, stealth integration radar detector and laser defense systems, camera and parking aid systems, dash cameras and custom coach work interiors that rival OEM fit, finish and integration. 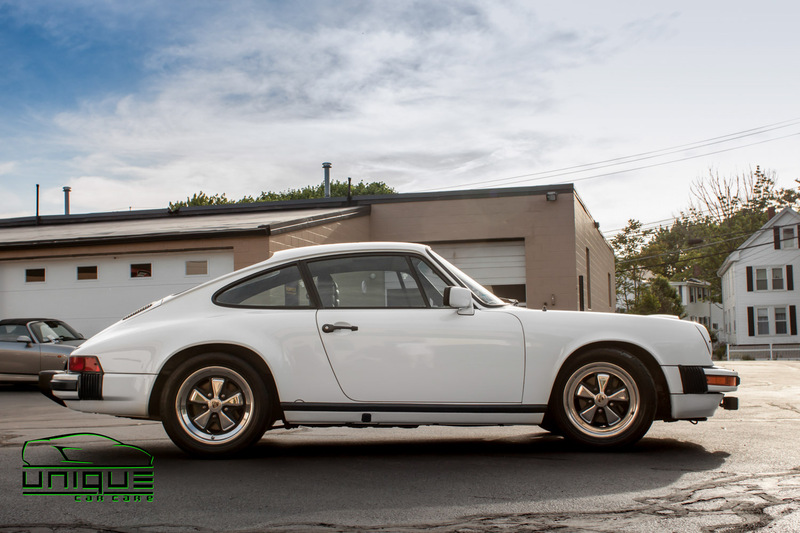 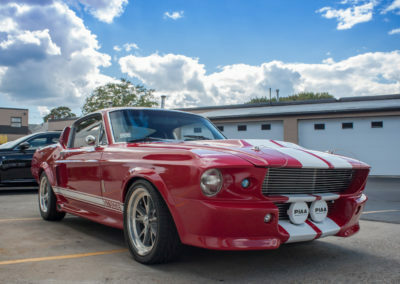 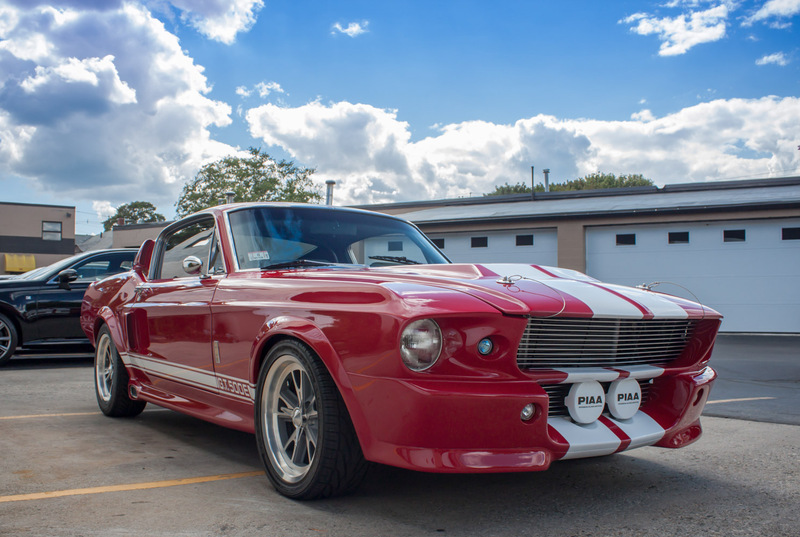 If you’re in the market for a classic, antique or rare automobile, Finn’s Garage has a wide selection of vehicles located at their indoor showroom in Meredith, NH. 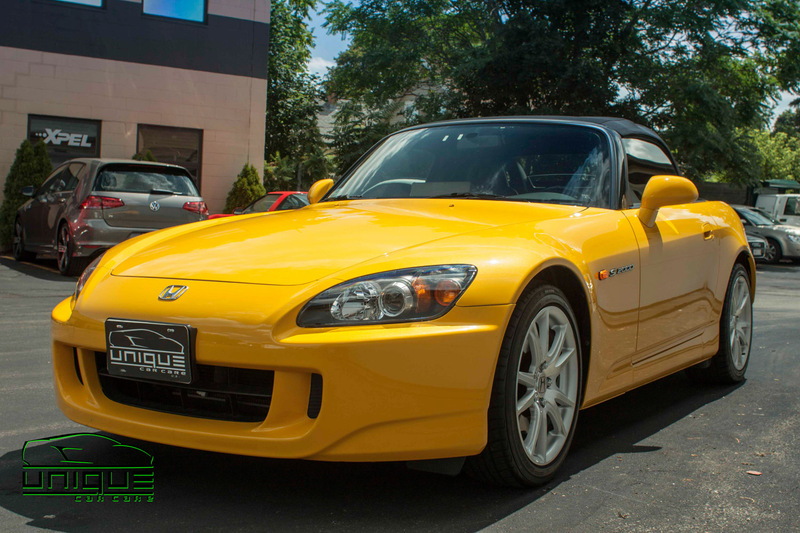 Whether you’re looking to sell your car, or find your dream car, give them a call today.